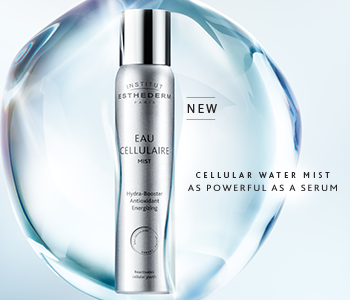 Restore the balance of your dehydrated skin with the Institut Esthederm Hydration skincare collection, a range of comforting and replenishing skincare full of dynamic moisture. Dehydrated skin ages more quickly, so replenishing your water levels is key. The range works to increase moisture storage, improve water dissemination and exchange and boost water retention for an all-over plumped and fresh result. After use, your skin glows with radiance and dehydration lines are smoothed and erased.